From the latest and greatest trends to ingenious new concoctions, the brewmasters and entrepreneurs of Jacksonville’s ever-growing craft beer scene are proving to be true trailblazers of the industry. We might be on the East Coast, but Florida has become the “wild west” of beer, and there’s no better place to see and taste these innovative brews than on the Jax Ale Trail. Our brewers are not only making award-winning beers but they are showing true ingenuity in science, craftsmanship and even the tap room experience. Pucker up, because after you taste one of this historic neighborhood brewery’s sour beers, you’ll want to kiss the bartender (because the beer’s so good, not just because they’re usually pretty good-looking, too). 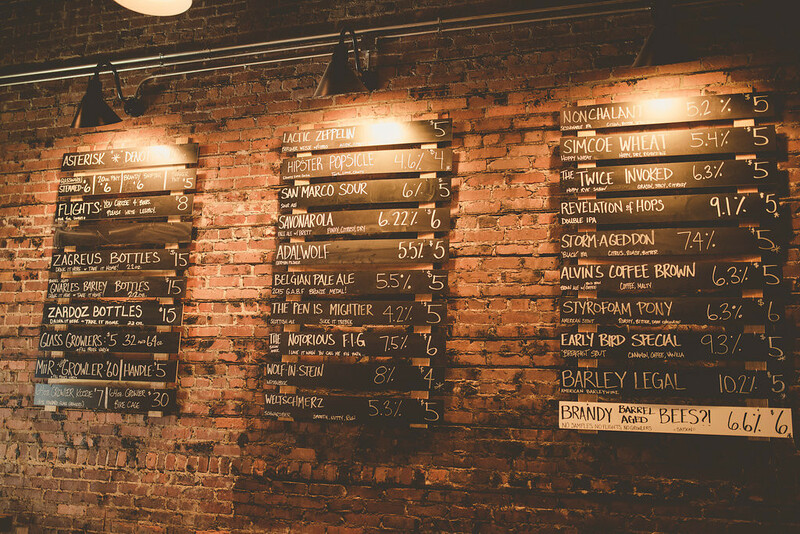 Located in the trendy San Marco neighborhood in a beautiful restored building, Aardwolf Brewing has made a huge impact on Jacksonville’s beer scene in the few years they’ve been open. even earning a bronze medal at the Great American Beer Festival for their Belgian Pale Ale in 2015. Their latest project has been their robust barrel-aging and sour program for which they even brought in special equipment from Italy. 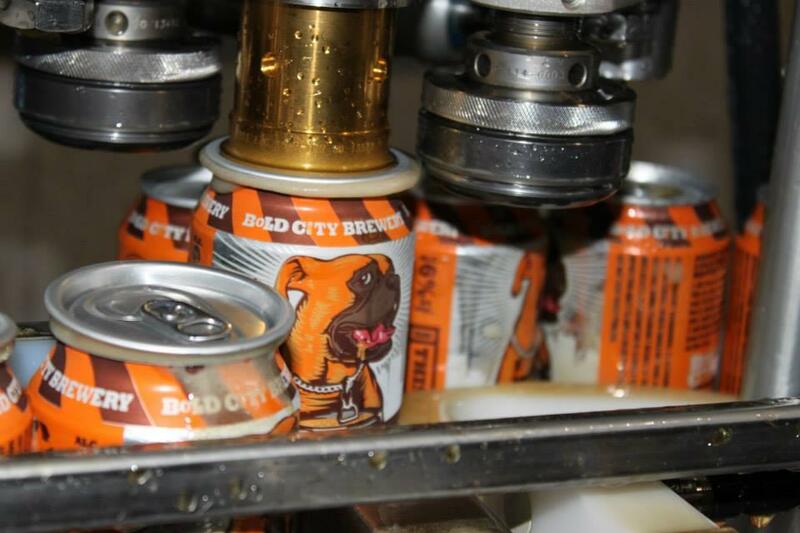 Jacksonville’s original beer makers, the people at Bold City Brewery are the beer pioneers that started it all! Their brewery and tap room is in the King Street Beer District in Riverside, and definitely worth a visit. Bold City’s new tap room and experimental beer kitchen, their newest venture, is in DowntownJacksonville in the heart of The Elbow Entertainment District. While their main brewery will focus on manufacturing their hits like Duke’s Cold Nose Brown Ale or the Mad Manatee IPA, their new location will serve as a test kitchen where they will experiment with new recipes. This means you’ll be able to try beers no one else has before and possibly even the first to taste the next big thing! One of the latest and greatest trends in craft beer has been… well, not beer. Breweries are starting to set their sights, and their brewers, on crafting meads and ciders. One of the first to start serving up the sweet stuff in Jacksonville is Engine 15. They use locally sourced honey for their meads and are looking forward to moving into more experimental ciders that combine hard cider productions and beer production. In addition to their new cider and mead program, Engine 15 will soon be opening a taproom at their new Downtown Jacksonville production facility. Usually mixing college and beer can lead to some bad decision making. Green Room’s decision to pair up with the biology department at the University of North Florida for an innovative yeast program is not one of those bad decisions. Eric Luman, the co-owner and head brewer for Green Room, teamed up with his former biology professor, Mike Lentz, who also just happens to be an expert home-brewer and grand master beer judge. The professor collects local wild yeast that he then experiments with in small batches of beer and takes the results to Luman. Both men taste test the beer, and if it works, Green Room will brew it in large quantities for sale – a shining example of the intersection of scientific ingenuity and the art of craft brewing. The combination of sports and beer may not exactly be a revelation, but when one of Jacksonville’s most successful local breweries decides to make its new home right next to the Jacksonville Sports Complex (which includes the Baseball Grounds of Jacksonville, Veterans Memorial Arena and TIAA Bank – home of the Jacksonville Jaguars) it can be transformative. Their plans to open a new 30-barrel production facility, tap room and roof top beer garden within walking distance to Jacksonville’s most popular sports venues will elevate the game day experience and give sports fans a way to truly tailgate like a local. 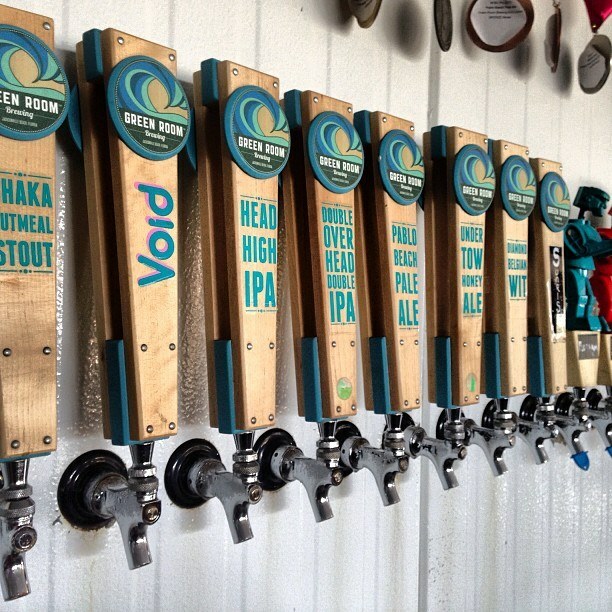 The newest breweries to hit the Jax beer scene are Wicked Barley and Hyperion. In addition to snagging the head brewer from Cigar City, one of Florida’s most successful craft breweries, Wicked Barley will have a taproom with 20 rotating taps, a covered patio, a waterfront beer garden and a boat dock, making them Jacksonville’s only brewery you will be able to get to by boat! 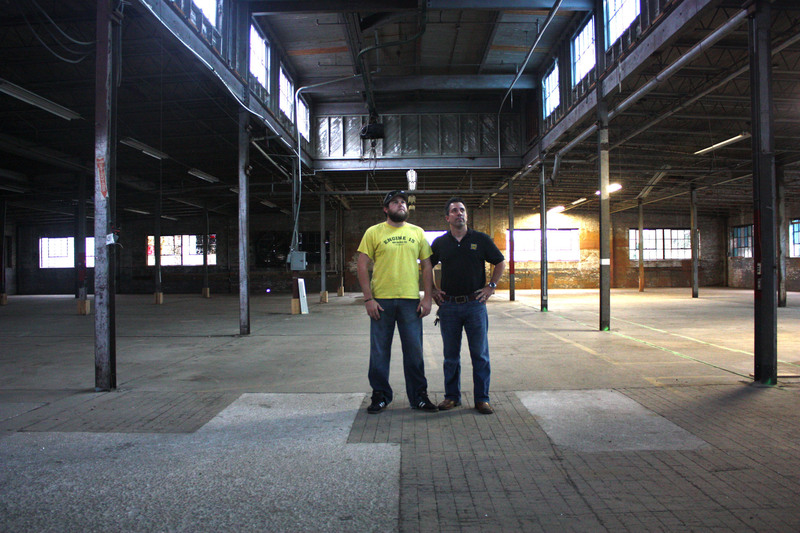 Hyperion’s plans include a location in Jacksonville’s up-and-coming Springfield neighborhood and an endlessly rotating lineup of beers in their unique taproom. Their motto is “bold, rebellious beer” and they certainly mean to live up to it. This new brewery says they prefer flights to flagships, and will focus on providing a vast range of beers from classic styles to inventive new recipes. 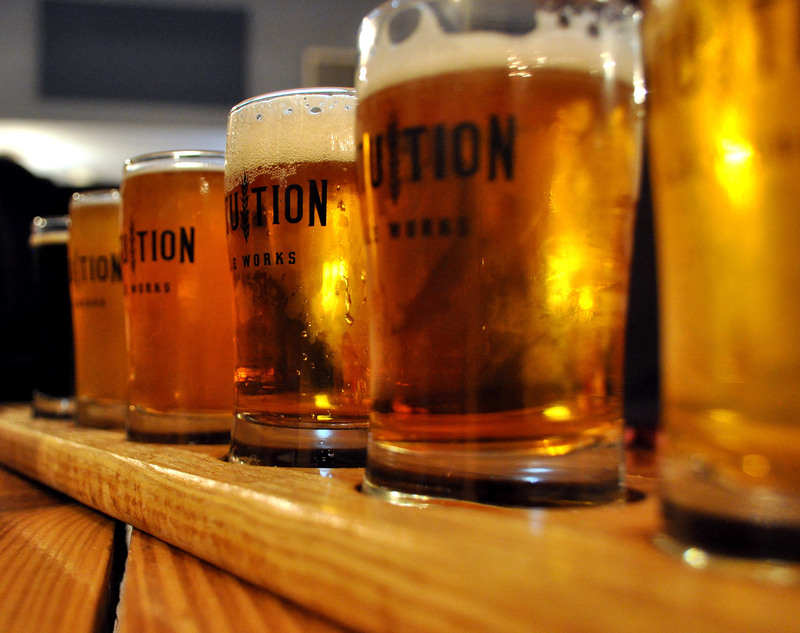 A perfect destination for the beer traveler looking for bold, new flavors. So if you’re looking for a new beer adventure, set your sights on the Jax Ale Trail for a journey like no other!